We have been busy designing and preparing all things Halloween for Moraitis over the last few months. 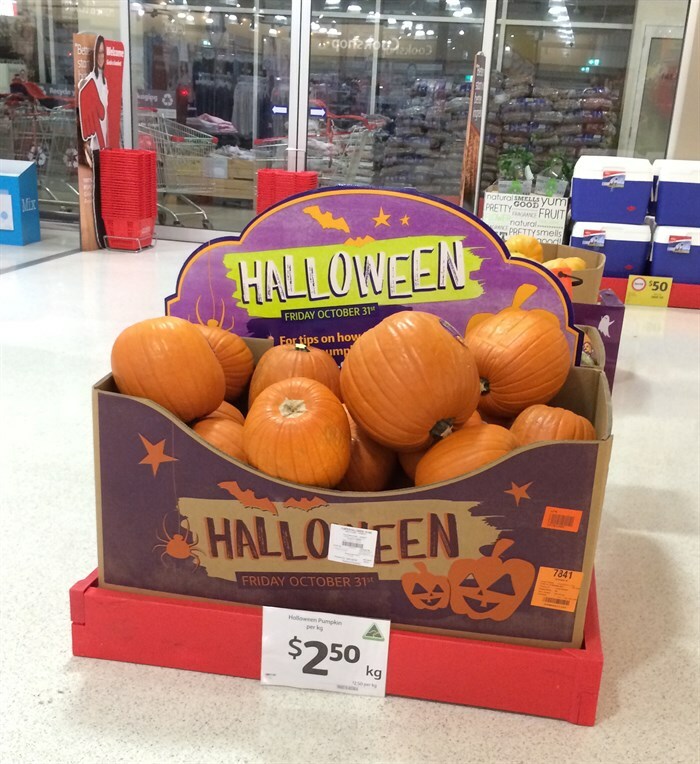 While you are dashing through your local Coles, keep an eye out for one of these colourful bins, grab a pumpkin and get carving. We are going to attempt to carve our first pumpkin – eeek – so keep posted on Facebook and Instagram for a massive win or fail. Happy Halloween! !